We’re kicking off 2018-19 with our first Coffee & Conversation event of the season. This series of networking events offers communications professionals the opportunity to get together and have a good, pre-office hours chat. 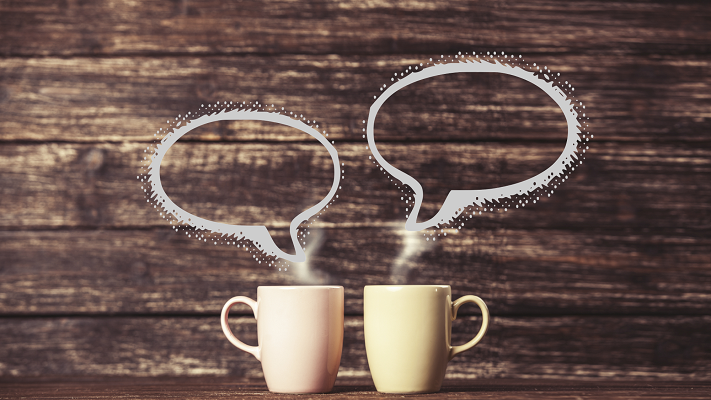 On Friday, Oct. 12, from 7:30-9 a.m., IABC-NL board members will be at Jumping Bean on Elizabeth Ave. to chat with you about comms and share upcoming plans for social and professional development events. Feel free to bring a friend. See you there!